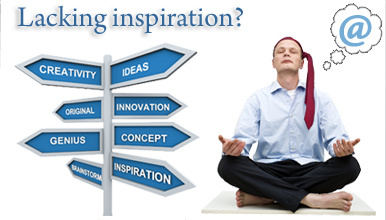 Concepts and graphic imaging bring your business and products to life in the mind of your audience. Why waste anymore time? We have smart and creative talent to do that and more! Struggling with your business? Need help? 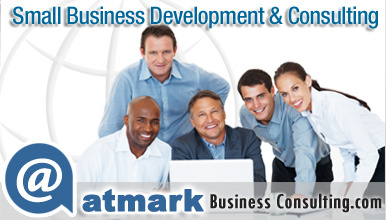 Atmark Business Consulting focuses on the needs of small business and can help analyze, strategize and plan for success. 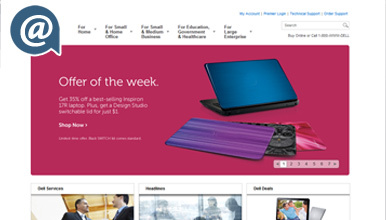 We are more than a website design company - and our work is never random. We work closely with our clients every step of the way, beginning with strategic web and media consulting and planning, through user friendly web design, graphic design, content assistance for SEO, and Social media site set-up. We create impactful and objective driven designs that provide great user experiences and produce intended results. Whether you need a complete new website or a website redesign our creative team would love to hear about your project! At Atmark Design, there is no project too big, too small, or too eccentric that our team can't effectively and creatively deliver on. Creative Consulting, Custom Website Design, Branding, Graphic Design and Collateral Materials; Mobile Technologies - and so much more! We use technology and insane creativity to bring your brand and business to life. Register your domain name before someone else does! Need a way to share large files or need easy online storage? Need to register email addresses based on your domain?